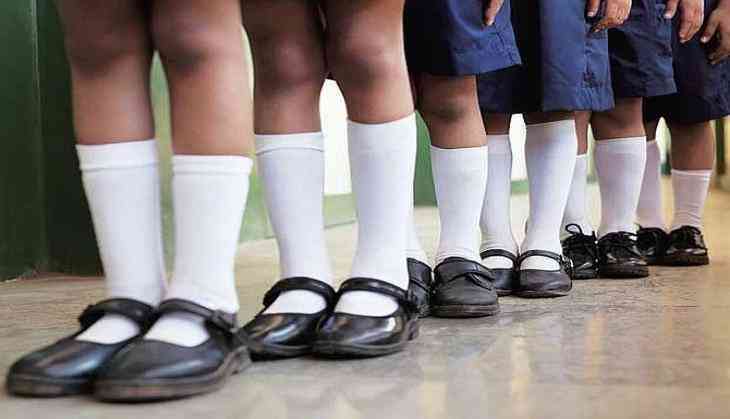 Punjab government school teachers allegedly stripped girls students to check which one of them was wearing a sanitary pad, after one of the used pad was found discarded in the toilet of the school. A video of the alleged incident shows, girls, crying and complaining about the teachers stripping them in the school premises in Kundal village there days back. According to an official spokesperson, the matter was brought to the notice of Punjab Chief Minister Amarinder Singh, who ordered the state Education Department Secretary, Krishan Kumar to initiate an inquiry into the incident, following which two teachers were transferred after an inquiry into the matter. The two teachers have been the prima facie after the district education officer paid a visit to the school and questioned the students and their parents. The teachers were trying to find out which of the girls was wearing a sanitary napkin after one was found in the school toilet, officials said. The teachers should have educated the students on proper disposal of sanitary napkins instead, they said. Further disciplinary action, according to rules, will be taken after the students’ statements are recorded and the inquiry report received, a government spokesperson said.